Brand new for this year…We are launching exclusive parent and toddler only sessions. 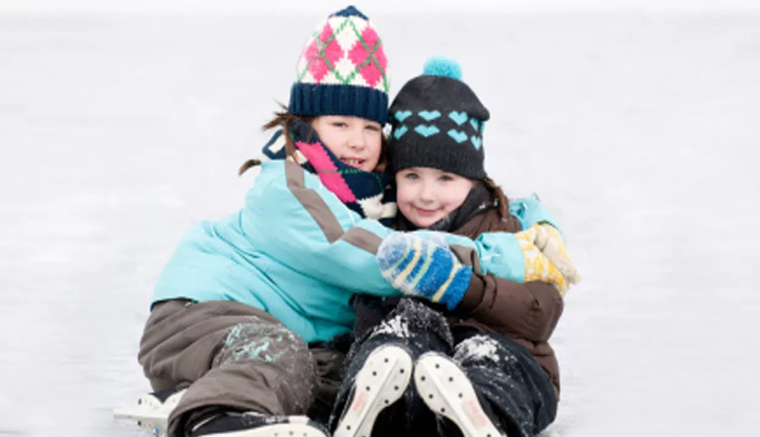 These sessions will have a reduced, limited number of skaters and will offer you the perfect chance to let your little ones explore the ice with the knowledge that there will be no fast skaters whizzing past! Arrange a meet up with other parents during quieter school hours and catch up with a yummy hot chocolate in our Moose Cafe afterwards! Available to adults with young children only. Pushchairs are allowed on the ice, and our team will provide push along seals and well know fun children’s music creating a relaxed and fun atmosphere. Toddlers will be issued with our twin blade bob-skates which fit over their shoes. £6.50 per adult and your toddler joins you for free! – Customers skate entirely at their own risk due to the element of risk associated with this type of activity. – If a session is cancelled by Frosts due to exceptional circumstances or because the Ice Rink is deemed to be unsafe all online tickets will be refunded within 5 working days. Any customers who have booked tickets in store or by phone will be contacted within 72 hours of your booking to process your refund. – If a session is cancelled we will do our upmost to contact you with plenty of time, you will be notified via email where possible. We will also post announcements via all our social media channels. – Booking is recommended to guarantee availability and to avoid disappointment. – For safety regulations the rink has a maximum number of skaters for each session. – Skaters should arrive at least 10 minutes before the start of the session to allow time to check in, collect and fit your skates. – Sessions last approximately 45 minutes. – Children 15 and under must be accompanied by an adult (one adult for every two children under 15)- an adult viewing from the side of the rink is acceptable. 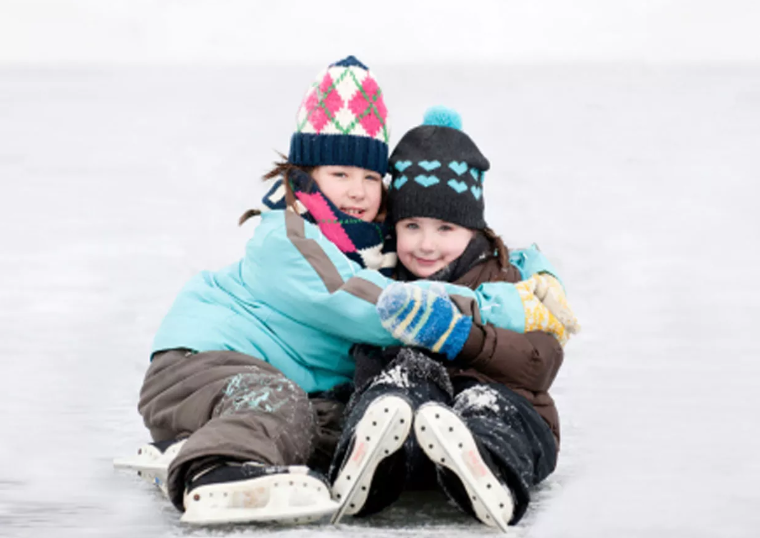 – Skaters are advised to wear suitable clothing including gloves and thick socks. If you are skating with small children a change of clothes is advisable. – Skates available from size Child UK4 up to Adult UK15. Bobby skates are available for small children (child size 4 to child size 9) that fit over their shoes. – Only food purchased in the Moose Lodge Ice Cafe can be consumed in the seating area.